Must present this coupon. Not valid with any other offer or prior service. Offer valid with a purchase of a Evergreen Puppy. 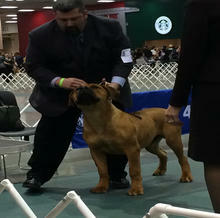 We are Evergreen Boerboels, the Pacific Northwest's premier South African Mastiff breeder . 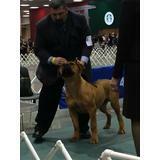 The Boerboel was originally bred as a farm dog to protect the homestead. In Africa they're sought out because of their protective character while being calm, stable, and keeping their composure. 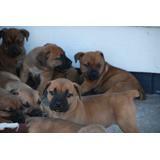 Boerboels like being around their adopted family and take pride in keeping them safe. 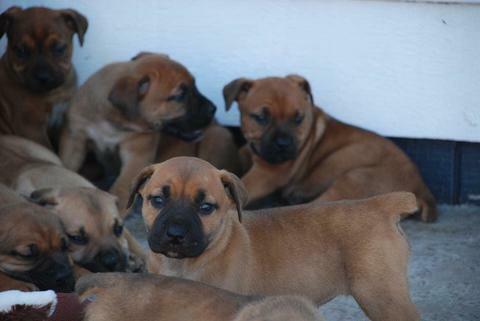 Our number one priority is to strive to breed exceptional quality puppies that will be loving companions for you. 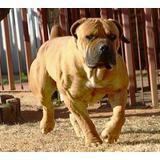 Our dogs come from some of South Africa's oldest and prestigious bloodlines. 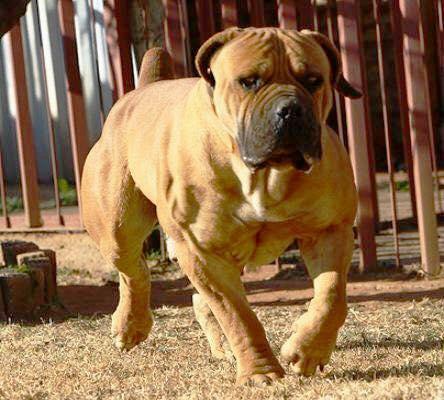 When you purchase a puppy from Evergreen Boerboels your puppy will arrive with a well balanced temperament, will be up to date on all vaccinations, and microchipped. 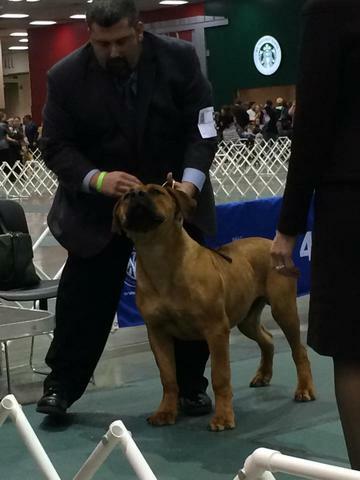 All puppies come with a certified registration. 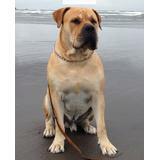 Visit online to learn more about Evergreen's pedigrees. 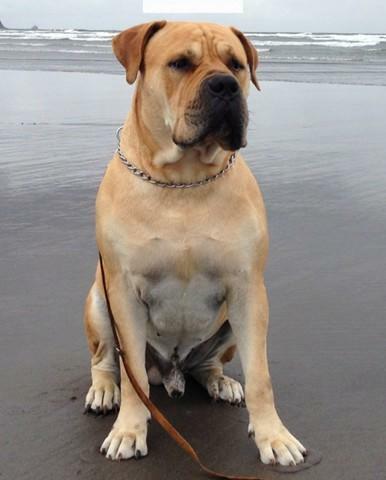 Give us a call today, your perfect dog is waiting for you!